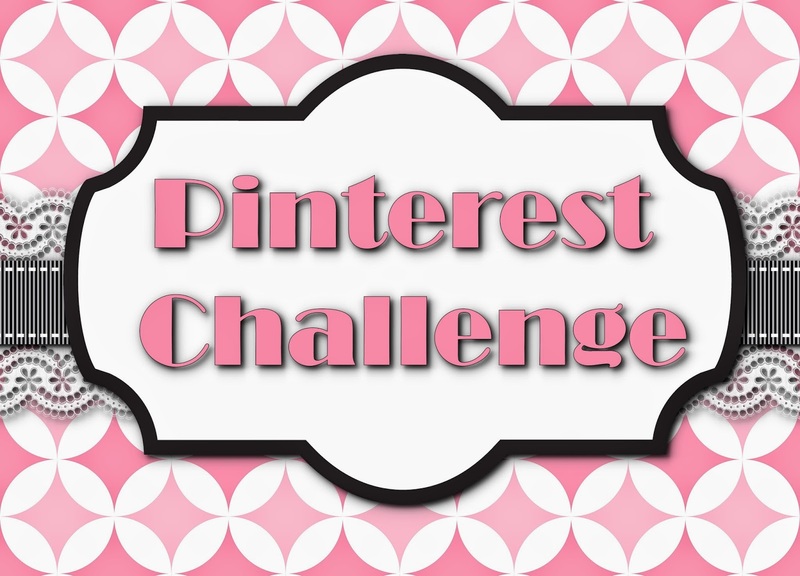 It didn't even take until Thursday for me to decide which Pinterest Challenge I am going to undertake. My good friend Donna from DIStherapy asked me to reimagine Olaf so that he could travel Europe with her this Summer. Who could say no to that?? Here is the Pin we started with (the original tutorial was on Spoonful). Now, we are reimagining Olaf to go on European vacation with Donna. A few things are going to have to change to suit our purpose. He needs to be larger so that he will look good in photos. We prefer more stick like arms and hair. 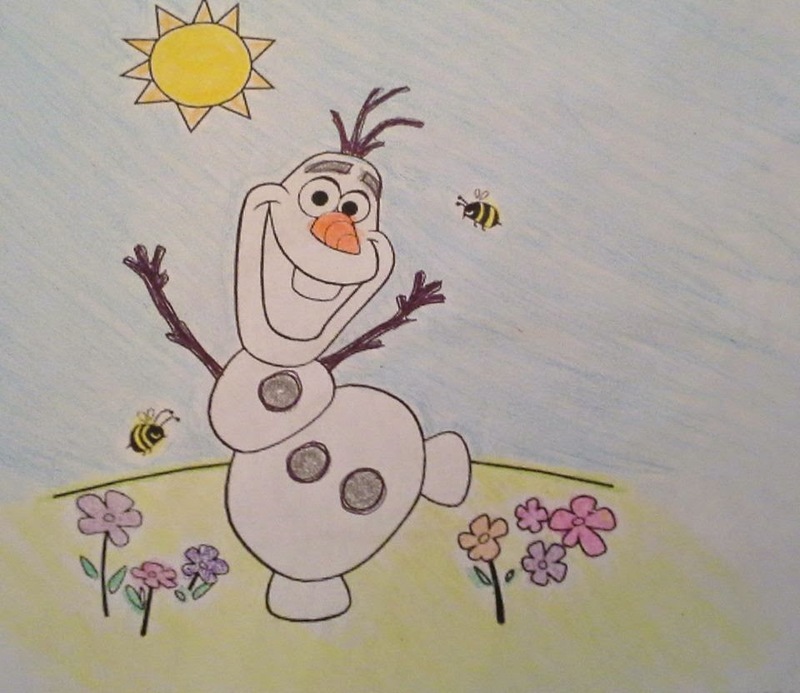 We like the happy dancing Olaf from this coloring page better so he will be our template. You can find this adorable coloring page at Spoonful. Be sure to come back to see our version of Olaf in the next week or so, then follow DIStherapy on Facebook, Instagram and Twitter to follow #OlafSummerVacation. So excited! I can't wait!! I can't wait to see what kind of trouble Didi and Olaf get into!! 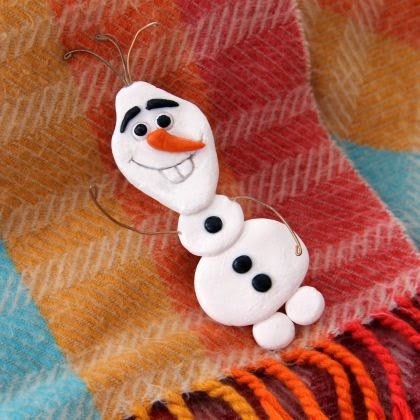 Olaf is so cute! Can't wait to see your photos! I am sure Didi will keep Olaf very busy! I think this will be lots of fun to follow!! I am so excited to see the adventures Didi and Olaf will find while traveling! It's a fun challenge for me too since I haven't worked with polymer clay much. What a great idea! I cannot wait to see what you come up with! It will be fun to follow Olaf and Didi on their travels! I love Didi's idea of having him travel with her - I think they will have lots of fun traveling Europe!